Humane, effective, maintenance-free electronic yard protector keeps animals away from your property without messy or expensive chemical solutions. Independent laboratory testing has proven YardGard sound technology to be a highly effective form of pest control. 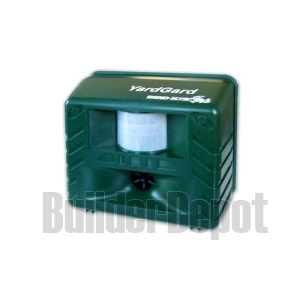 Built-in infrared motion sensor activated when pests move into its coverage zone.